Hey there, Gameologians, and welcome to our weekly thread for the discussion of weekend gaming plans and recent gaming glories. We spent the last two days professing our love for some of our favorite games of 2016 (you can find part one of our look back here and part two over here), and with that over with, our year has pretty much come to a close. We’ll be back in January, but of course before we take off, we’ll be publishing one final Keyboard Geniuses column for the year, highlighting some of your favorite games of 2016. What will I be playing over the holiday weekend and subsequent break? I’m not quite sure yet. For me, these holiday lulls are the perfect time to head back and play games I missed before the deluge of new releases begins and the current year’s gems are effectively lost forever. 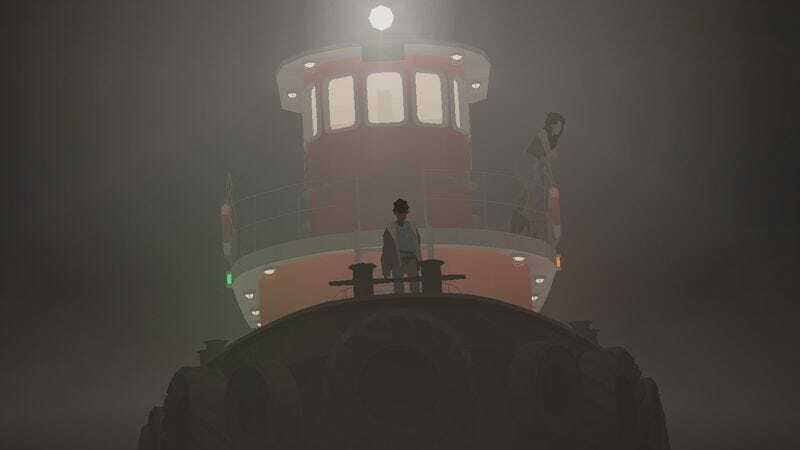 One of my biggest regrets of the year is missing out on Kentucky Route Zero: Act IV, so I will for sure be replaying the entire game and catching its latest chapter. I’m also eyeing Oxenfree, which has sat untouched in my Steam library all year, and Brendon Chung’s lo-fi hacker fantasy Quadrilateral Cowboy. What about you, dear readers? What are you planning on playing over the holidays? And do you have any suggestions for me?